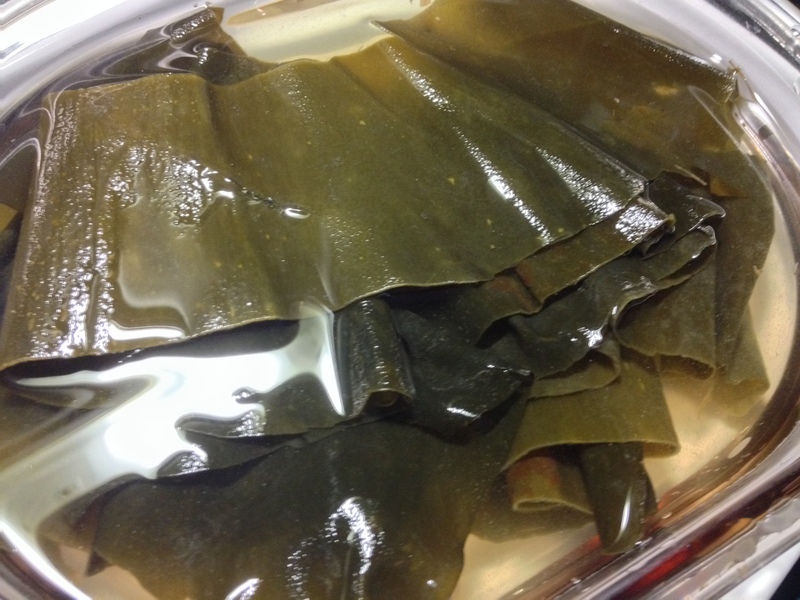 this cold seaweed appetizer, 涼拌海帶, is a perfect balance between cool and heat. 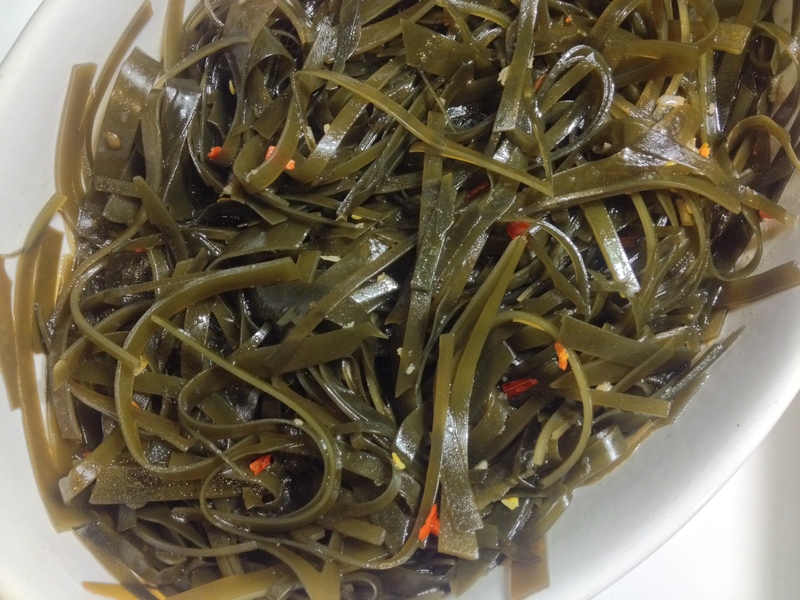 The chilled seaweed is refreshing to taste, while the chili adds a bit of a kick. 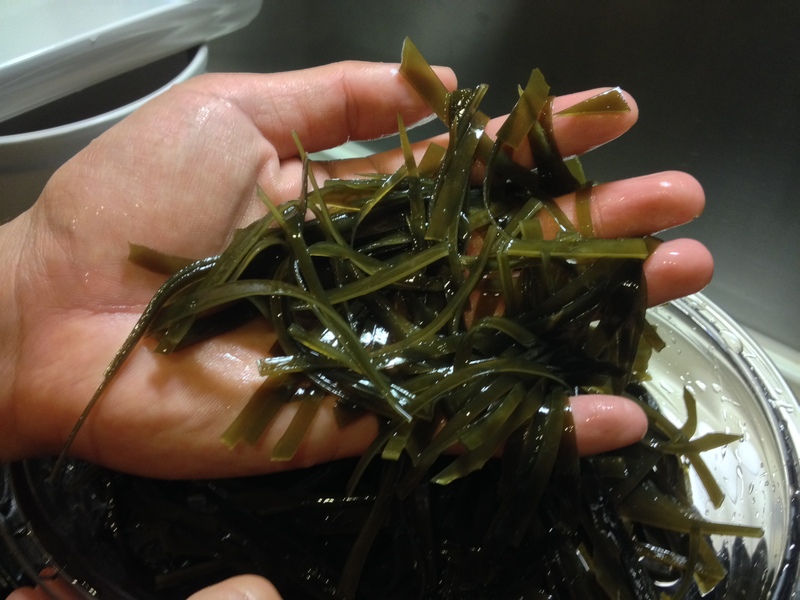 we bought a small packet of dried seaweed (kelp) at the wet market, about 8-10 pieces. it came in a very small packet. but don’t be fooled though, when fully hydrated, it expands more than 10x its dried state. 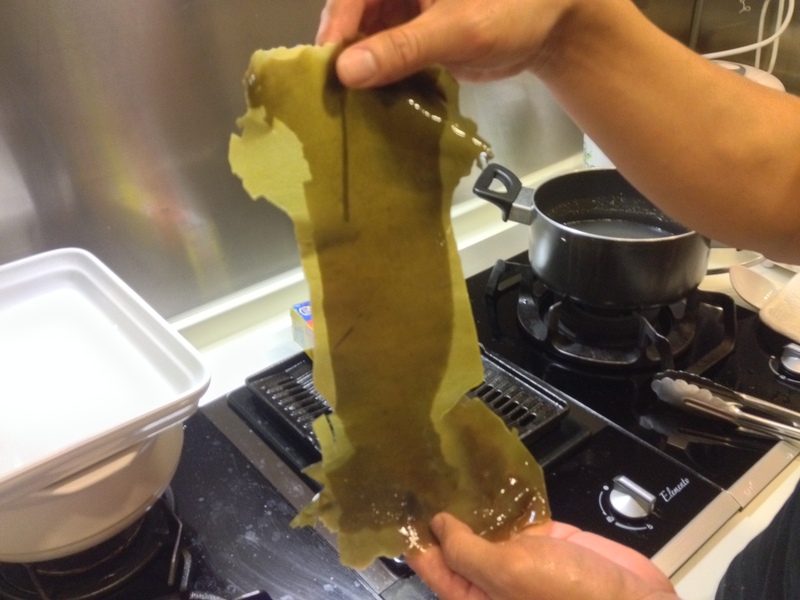 the seaweed doesn’t have to be cooked. 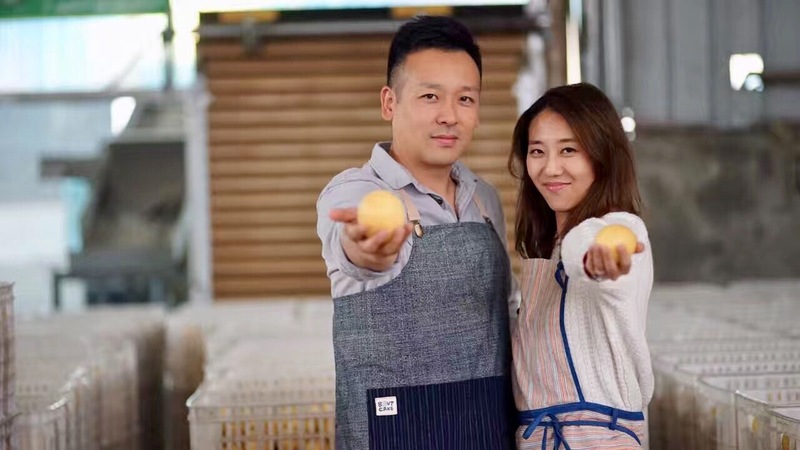 however, it can be a bit slimy if raw. that’s why a quick blanch will help remove that slipperiness.